Indian flavoured hippie folkrock in the mood of Grateful Dead or CSN. Adding instruments such as sarod, dholak and tablas to their regular guitar/bass/drums line-up Shanti created an exotic, rootsy aura, never mind the spiritual lyrics. From San Francisco, this Californian-meets-India group played a very relaxed mystic blend of music, alternating instrumental cuts with vocal songs. 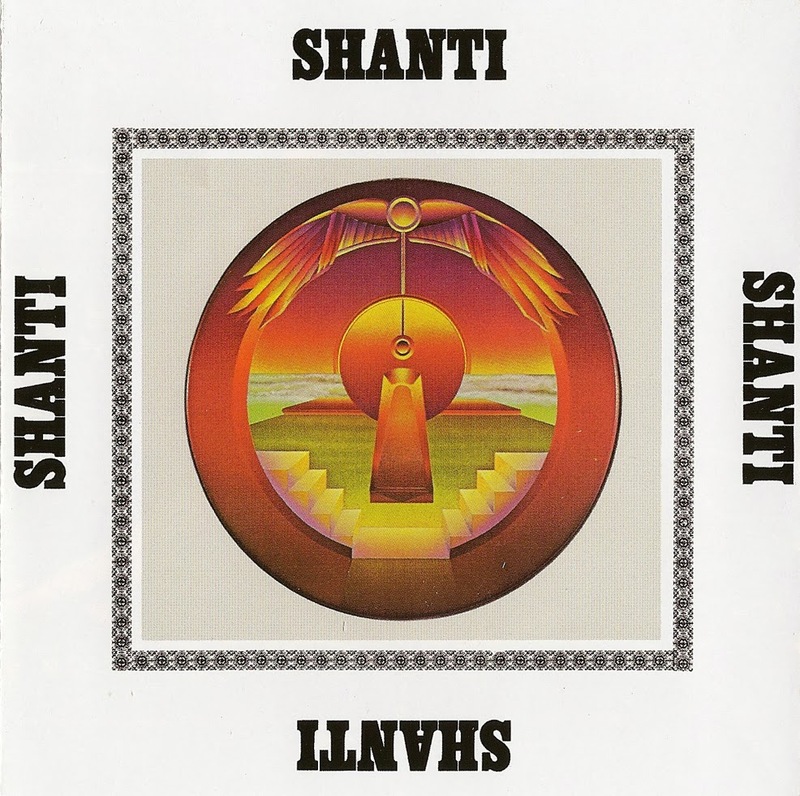 Adding instruments such as sarod, dholak and tablas to their regular guitar/bass/drums line-up Shanti created an exotic, rootsy aura, never mind the spiritual lyrics. Zakir Hussain also played with Mickey Hart of the Grateful Dead on his Rolling Thunder album.